The Utila Dive Centre is the official exclusive IAHD training facility in the Bay Islands of Honduras, offering both training for disabled divers, and also for dive professionals who want to give back, and increase their employment prospects and rewards of working with disabled divers. 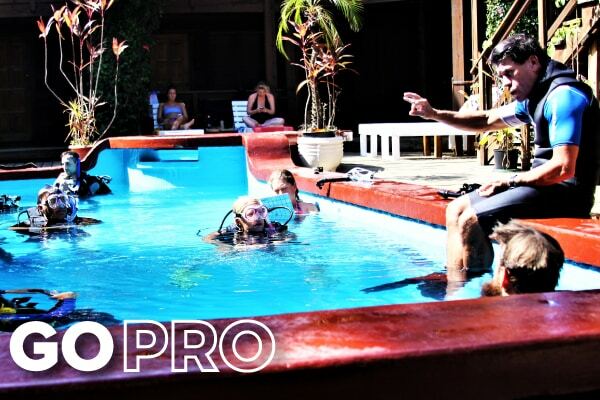 The IAHD Pro-Training is a totally integrated program for Divemasters, Assistant Instructors and Instructors which consists of two days of classroom, pool and optional open water training. Relate to some of the common psychological aspects of disabled persons. The characteristics of various physical disabilities, and how they relate to scuba diving. Recognize and adapt to some of the unique characteristics of mental & emotional disabilities. 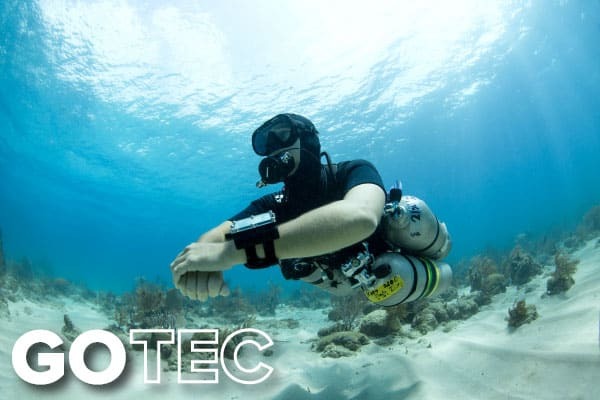 How to overcome some of the problems you may encounter when training physically disabled divers, through simulations and workshops in both confined and open water environments. Proven methods for assisting those with sight impairment, hearing impairment, spinal injuries, amputations, and other disabilities. 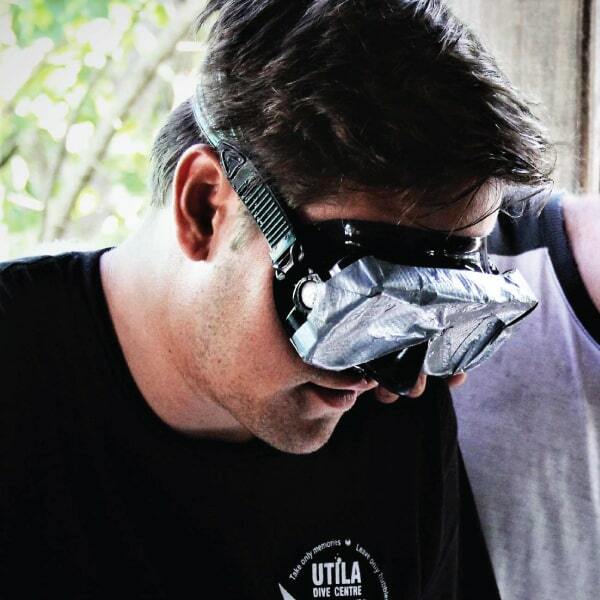 How to adapt and modify normal diving equipment to the needs of the disabled diver. To anticipate the needs and attitudes of challenged students and to develop a foresight in logistic awareness and considerations. Discover Scuba Diving (DSD) programs introduce scuba diving to any interested person, age 10 and above, in a safe, controlled pool setting. For qualified divers, the Advanced DSD program allows qualifed divers to expand the DSD experience into open water. Classes are supervised by IAHD-certified professionals. Note: DSD is not a certification level class. Medical approval from the diver’s physician is required for this and all IAHD diving programs. IAHD Confined Water Diver is a diver certification for use in pools only. 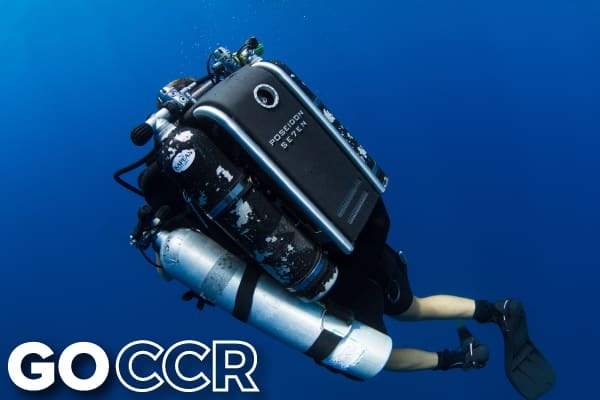 Designed for those who enjoy the exercise and fun while scuba diving but are unable or don’t desire to explore diving in open water, this certification allows divers to conduct subsequent IAHD-supervised dives in pools. IAHD Surface Support Specialist, this is a non-diving certification class. 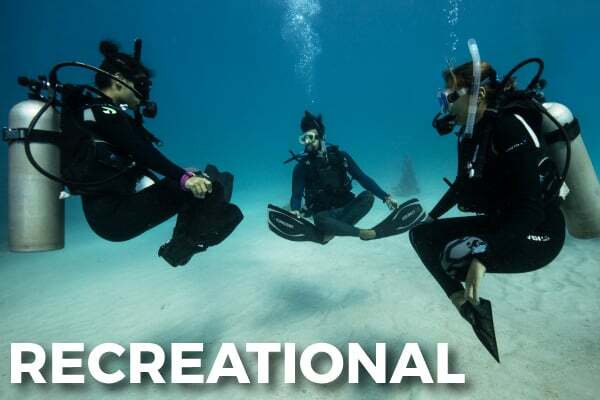 The course introduces the participant to divers’ needs before and after the dive, including equipment and dive procedures specific to handicapped divers. The IAHD Dive Partner course is designed to allow certified divers to be certified to fill the key role of a certified support diver for an IAHD-certified adaptive scuba diver. 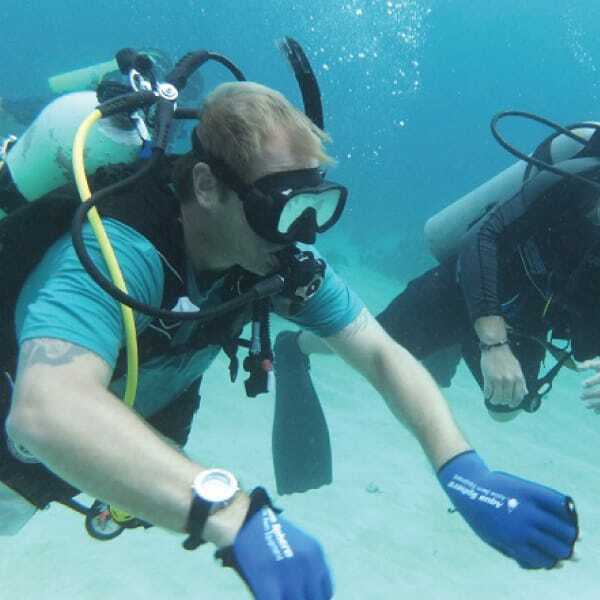 An IAHD Dive Partner is specially trained in how to dive with a disabled diver. Candidates get first hand experience in understanding some of the problems encountered by disabled divers. Students learn from IAHD certified instructors who love to share the magic of scuba in a nurturing and productive environment, and we schedule our IAHD Dive Pro/Instructor programs each month, though with very limited spaces. The program can be offered to dive professionals with no previous experience/certification in adaptive teaching, and the course takes 2 days and the cost of the program is $250 and $100 application fee to IAHD Americas, please contact us for availability. 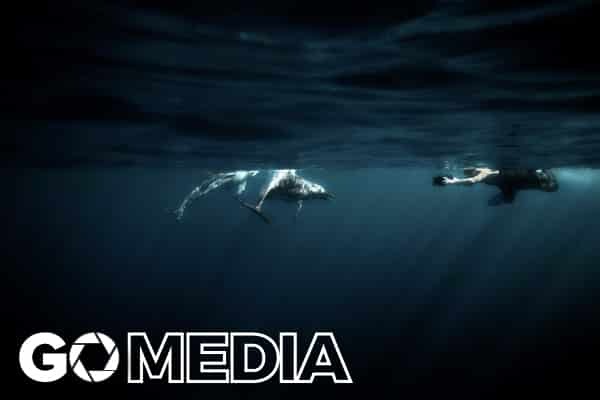 I AHD-Americas are the world’s premier adaptive scuba training & certification agency with the mission to share the magic of scuba diving with individuals with serious physical, mental and emotional disabilities, to allow them to participate in underwater activities. To accomplish this requires competent, well-trained instructors, underwater guides, and capable dive buddies, as well as training programs, standards, guidelines, materials, and member support, and for that reason IAHD Americas have partnered with the Utila Dive Centre, a world renowned PADI Career Development Center to offer specific training to dive professionals who wish to work with disabled divers, and also offer adaptive teaching programs. 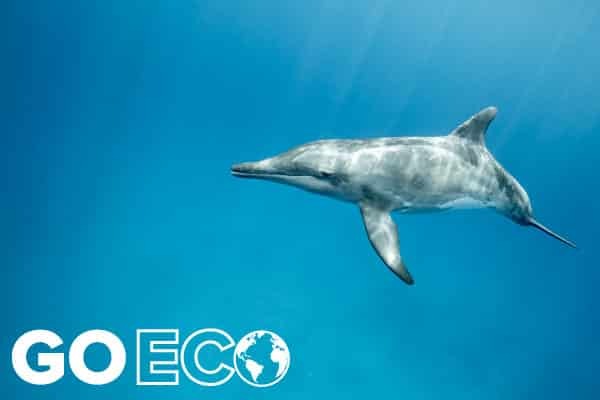 Established in 1992 the International Association for Handicapped Divers, known as IAHD, has grown to cover the globe with educational and training programs, diver and professional certifications, and therapy & rehabilitation programs that address a broad range of physical, mental and emotional challenges. IAHD-Americas was incorporated as a 501(c)3 non-profit organization working in collaboration with a number of rehabilitation centers, medical facilities, therapy-support groups, government agencies, and noted experts in the medical field, IAHD-Americas continues to build its education programs and knowledge resources to help train others in the use of the sport and science of scuba diving as a valuable tool to address a broad spectrum of disorders and provide a higher quality of life to those who deserve it most. The IAHD Dive Partner course is designed to allow certified divers to be certified to fill the key role of a certified support diver for an IAHD-certified adaptive scuba diver and also to be a more aware, empathetic and supportive dive buddy for divers with disabilities. An IAHD Dive Partner is specially trained in how to dive with a disabled diver. Candidates get first hand experience in understanding some of the problems encountered by disabled divers. Utila Dive Centre is the exclusive and official IAHD Americas training facility in the Bay Islands of Honduras and offers training to all dive professionals, but particularly PADI Divemasters and Instructors to fill this much needed gap, and demand, in the dive industry, for professionals trained with adaptive teaching techniques and who can offer disabled diver programs.